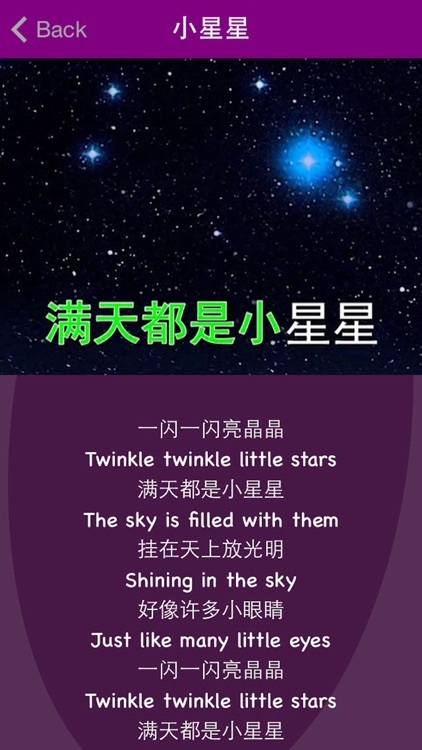 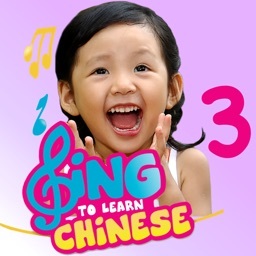 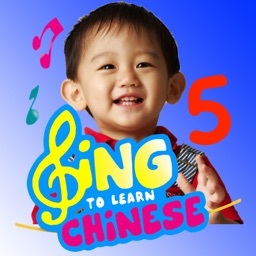 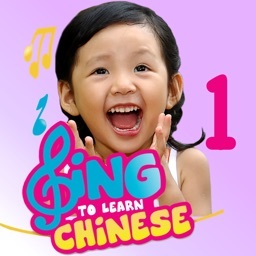 Sing to Learn Chinese helps your child to learn Chinese words and phrases through many catchy Chinese children rhymes! Download the app and enjoy it on your iPhone or iPad! 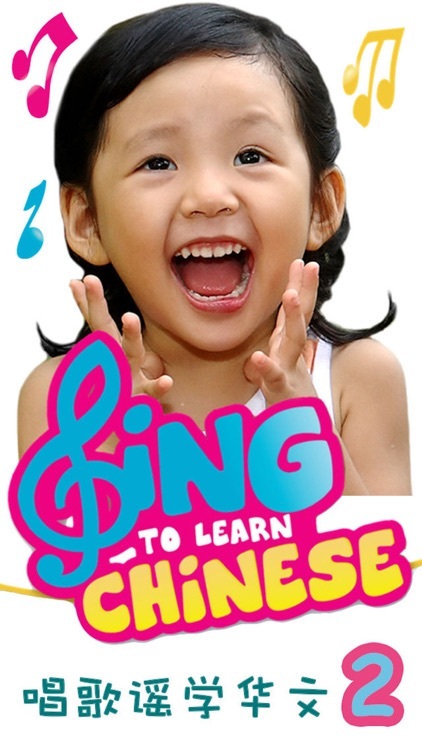 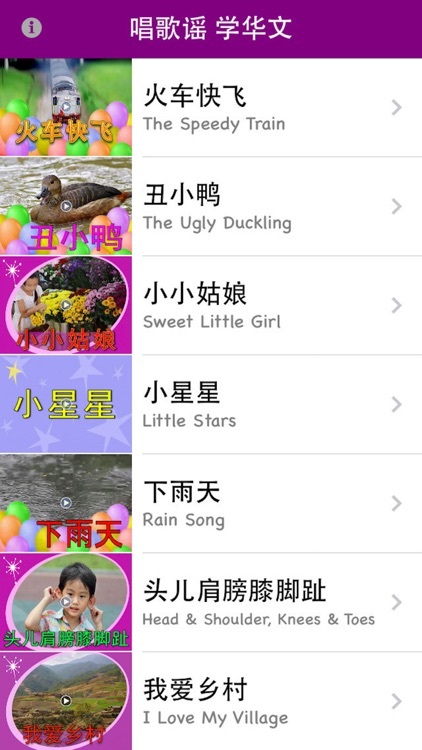 Sing to Learn Chinese is developed by Virtual GS.